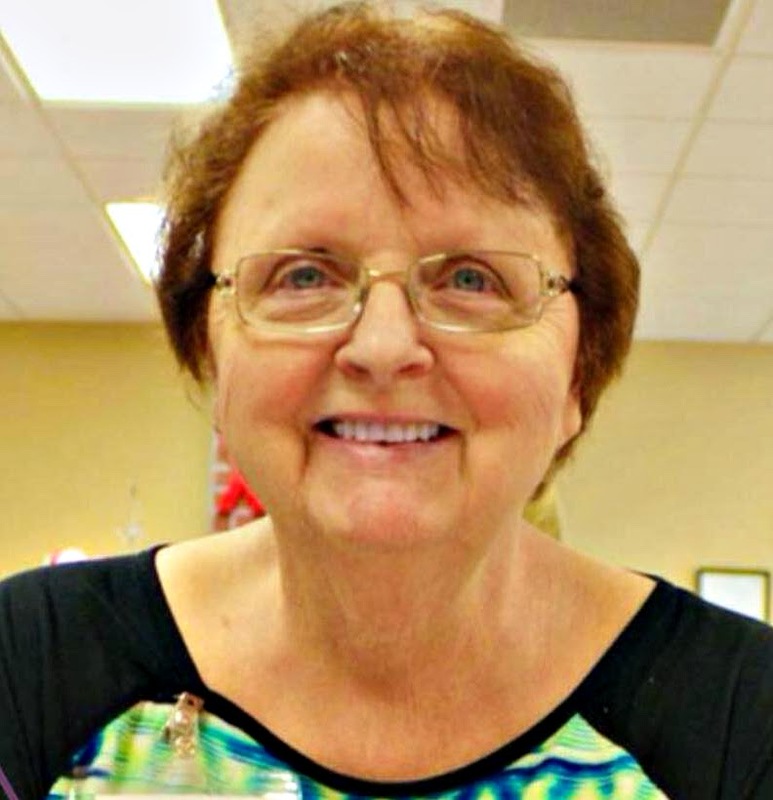 Shirley A. Konrath (Nee Wiedmeyer), age 72, passed away suddenly on Sunday, October 7, 2018 in Mesa, AZ. She was born on May 15, 1946 in Theresa, WI to Harold and Florence (nee Steger) Wiedmeyer. She married Jerome Konrath on April 8, 1967 in Nenno, WI. They lived in Slinger, WI until moving to Arizona in 1995. Shirley worked in Slinger at Puls’ Restaurant and the Foundry before becoming a successful real estate agent with Merrill Lynch (later Prudential) Realty and Weyer Realty. In Arizona, she worked in various aspects of finance and retired from CIT/Wells Fargo in 2014. Shirley loved the Green Bay Packers, sewing, cooking, watching football, traveling, spending time with her family, and helping others. She often donated her many quilts to children’s organizations and those in need. 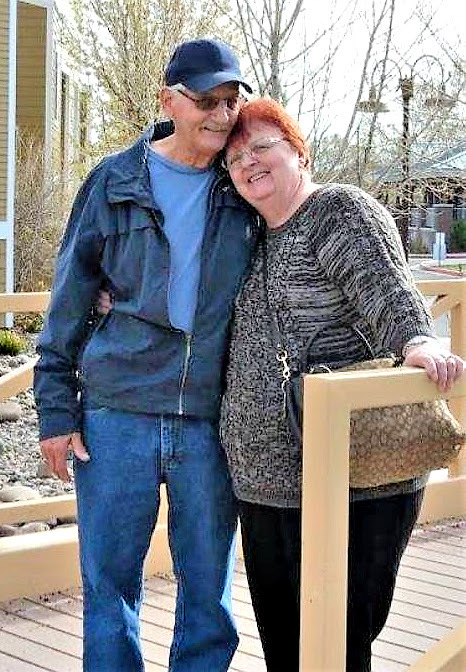 Shirley is survived by her loving husband, Jerome; daughters, Tammy (James Jr.) Kimmel, Victoria Konrath, Allison Konrath, and AnnMarie (USAF Master Sgt. Steven) Kenyon; grandchildren, USAF Master Sgt. Travis (Jennifer), Megan (Matthew) St. Amand, Grace Kimmel, James Kimmel III, and Jordan Kenyon; great-grandchildren, Andrew Konrath and Remington St. Amand; siblings, Patricia (Walter) Kubicek, Jim (Marie) Wiedmeyer, Fred (Dedee) Wiedmeyer, Kenny (Joan) Wiedmeyer, Debbie Mazza, Larry (Mary Nash) Wiedmeyer, Marty (Peggy) Wiedmeyer, and Leon (Yihung) Wiedmeyer; sister-in-law, Nancy Wiedmeyer; and brother-in-law, Stanley Puls. She is further survived by nieces, nephews, other relatives, and friends. Shirley is preceded in death by her parents; her brothers, Walter Wiedmeyer and Andrew Wiedmeyer; sister, Phyllis Puls; parents-in-law, Adolf and Esther Konrath; and sister-in-laws, Nancy and Mary Jane Konrath. A memorial service will be held in Wisconsin at a later date. In lieu of flowers, memorials would be appreciated by the Oakwood Creative Care Center, 7550 E Adobe St, Mesa, Arizona 85207 or www.oakwoodcreativecare.org to donate. A special thank you to Oakwood Creative Care for filling my mom’s last year with love and compassion and a sense of purpose. We are forever grateful. A very special thank you to Gina and Barb for the care given to my mom each day. Shirley was a sweet, caring lady. Condolences to her wonderful family…. Thanks to this family for allowing Oakwood to care for Shirley during the past year. She always smiled and found enjoyment in making those stuffed animals for others. Sending Healing Prayers & Comforting Hugs. I am so sorry for your loss.